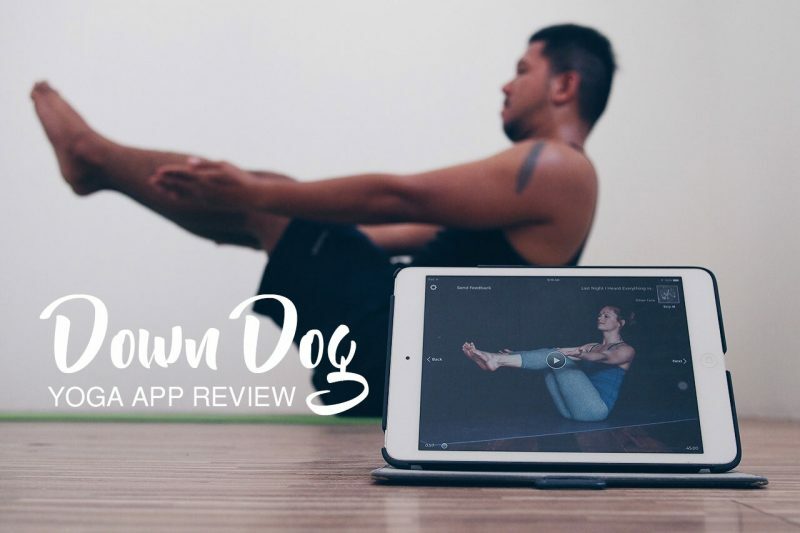 Yoga practitioners and enthusiast in Makati have another option for a place to practice. 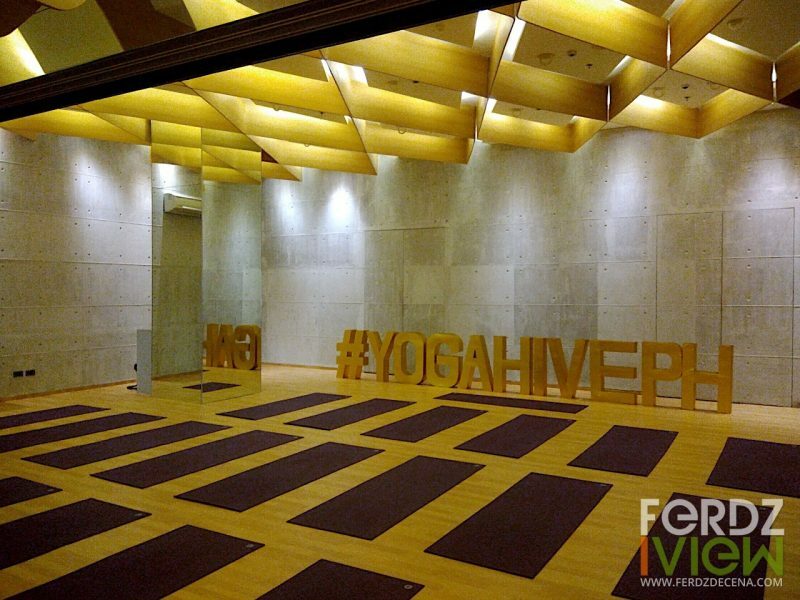 YogaHive, just in front of the Salcedo Park in Makati was formerly Beyond Yoga until the owners decided to discontinue with the franchise and make a brand of their own. YogaHive was formally launched a month ago (April 2017) with a week-long open house classes for everyone to try. I got to attend a few classes then just to get a feel of their studio, teachers and their sense of community. Growing up, I had been introduced to the many benefits of Coconut Oil. I remember our mom would cook coconut to extract the oil for personal use. While I munch on what’s left of the fried coconut, my mom would use the coconut oil for my sisters’ hairs and even skin. She said it makes them shiny, thick, strong and soft aside from treating the scalp for dandruff. I also encountered how a local tribe in Kalinga use it as antiseptic to treat wounds. Even the famous Whang-Od applied coconut oil to treat my fresh tattoo wounds. Coconut oil seems to be quite a wonder that’s why I was thrilled to receive a package from ProSource Philippines with a sample of their products, the Virgin Coconut Oil, the Calming Oil, and the Virgin Coconut Soap with aloe vera. While it is the season of giving, it is also the season we’re constantly shuffling around from one place to another. Whether buying gifts, attending parties or catching up with friends and relatives. Our feet can get a beating especially when it’s smarter to walk at times in the metro to beat the rush hour traffic. How about pampering our feet once in a while during the holiday break? Step into Foot Zone and treat yourself to a Xiamen-style foot reflexology. What’s so special about the Xiamen-style foot massage? I, along with my friends recently experienced Foot Zone’s 1 hour and 20 minutes Foot Reflexology and Back Massage at its recently opened branch at Jupiter, Makati. There’s always something to look forward to during the year end for Coffee Bean and Tea Leaf avid customers like me. Stamp collection for the CBTL’s Giving Journal has been like a tradition already having gone three cycles with their hard-bound journal as planning companion. This year’s Giving Journal 2017 doesn’t deviate much from their tried and tested form from the Giving Journal 2016. The earthly colors of the pages, the inspiring quotes on weekly spreads, the coupons and the solid simple design lines which a lot of people came to love are still there. 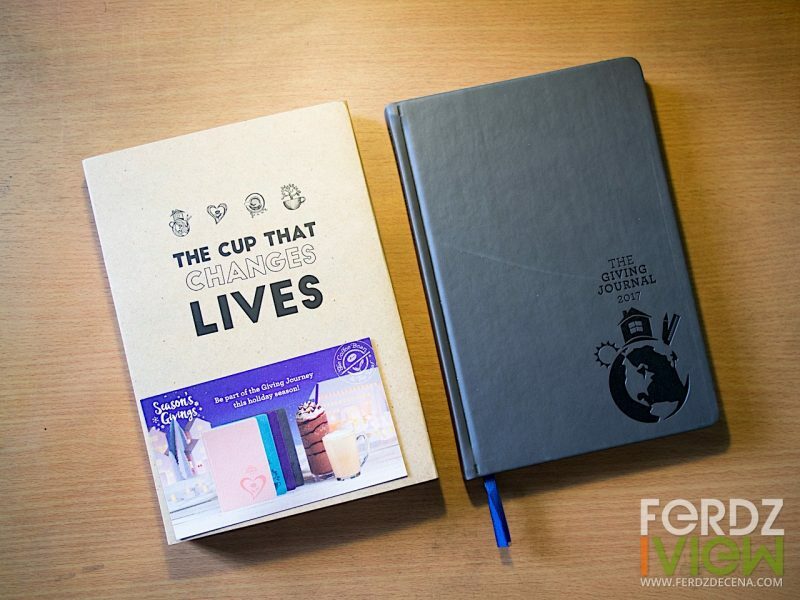 The changes for the Giving Journal 2017 aren’t drastic but more artistic on the aesthetic that centers around the theme for 2017 “The Cup that Changes Lives”. Let’s take a look.